An increasing number of people today are finding it difficult to manage the space they live in and are turning to self-storage as a solution to their complex personal and business lives. Whether you're considering storing just a few items, archiving some business documents or putting most of your possessions in a safe place for a few weeks, months or years, self storage could be a cost-effective and flexible solution for you. Self storage presents everyone, personal and business, with a storage solution that they can manage themselves. Self-storage offers specialized facilities which allow you to put your goods and belongings into secure climate controlled environment. "My office was turning into a store room; self storage gave me back my office"
"Our children now have a play room and we can get the car in the garage again. 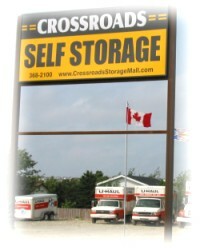 Self storage has improved our life style"
"Our house sold quickly and our new house was not ready. 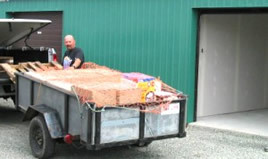 Self storage saved the day for us"